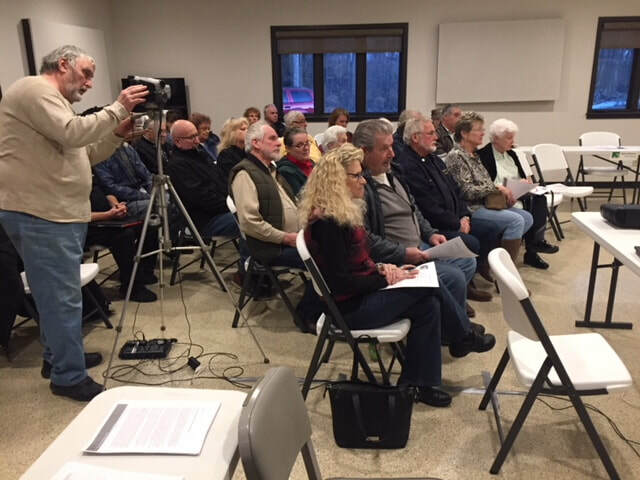 Township Officials, please attend the meeting of the Wexford Joint Planning Commission on April 22, 2019!!! Welcome to our community. One of the reasons you may be at this page is If you are looking to live or start a business here. Welcome, and we hope this web page makes your task easier. The Wexford Joint Planning Commission was created by the 11 participating municipalities (listed, upper right) to provide planning and zoning to the areas shown on the map at the bottom of the "Zoning Ordinance" page. Michigan provides (via the Joint Municipal Planning Act) for two or more municipalities to join together to create a single planning commission for purposes of planning and zoning. More about this joint planning commission can be found on our "about" page. 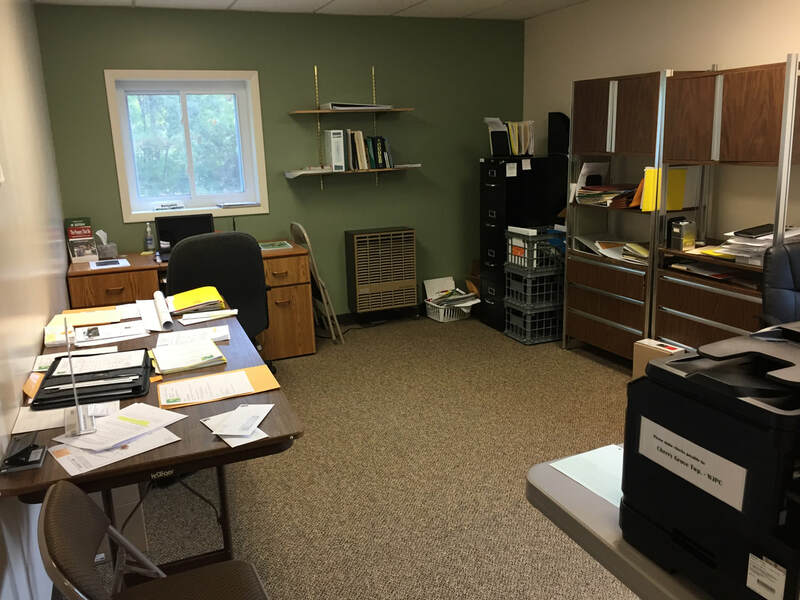 The Joint Planning Commission 'office of record' is in the Cherry Grove Township Hall -- west of the City of Cadillac on M-55. Fax: 231-775-0037 Attn: Wexford Joint Planning Commission. If you wish receive an email notification when significant changes to this web page are made (which includes posting new meeting notices, agendas, meeting materials, and minutes) send an email to PlanningandZoning@wexfordjpc.org . Please include in the subject line of your email "web page change notices." Also, in the body of your email please include your full name, U.S. Mail address, daytime phone, and the email you wish the notices to be sent to. It is your responsibility to make sure emails from "PlanningandZoning@wexfordjpc.org" are marked as trusted/whitelisted/safe with your email software and email provider so you actually receive the notices.